◆The aim of GW is 5/5! 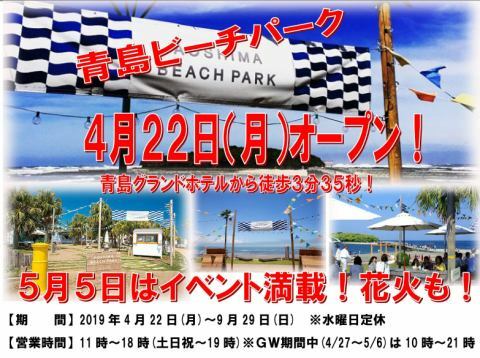 Affordable & nearby Aoshima Beach Park is packed with attractive events including fireworks from other days! 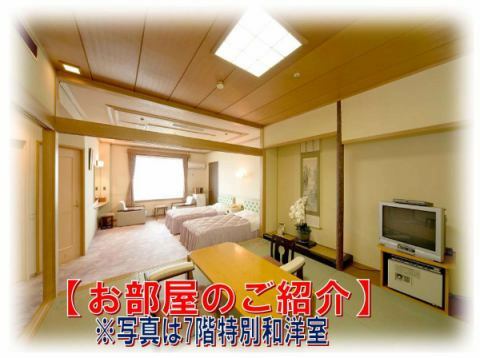 ◆Aoshima Grand Hotel is Miyazaki City. The time required from the city center is surprisingly close to the car "24 minutes"! 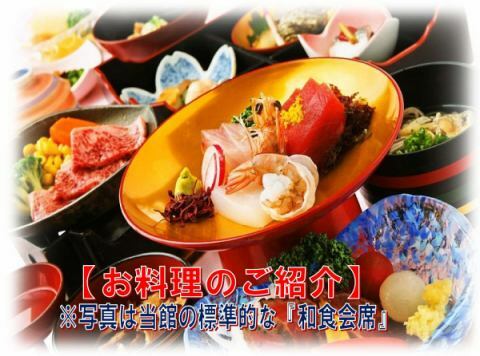 ◆Breakfast is either buffet or Japanese breakfast set menu depending on the situation on that day. 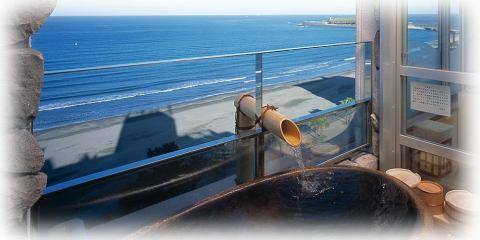 Located in Aoshima which is famous as Miyazaki's southern country resort, it is a magnificent hot spring "Aoshima Haiyuku Onsen" springing in the ocean in the Pacific Ocean. 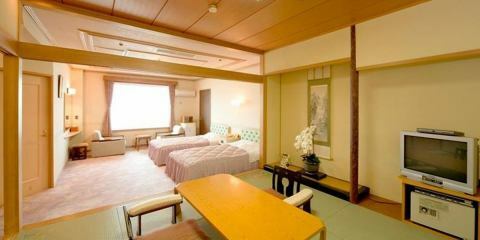 It is a Japanese style hotel with a superb view of "Daimyo Open Air" which is rare in Japan, where you can enjoy smooth fine springs. GW targets 5/5! Fireworks go up from Aoshima! Movies too! About four minutes on foot from our house! The final stay date, May 5 (Sunday) is the aim. "Let's relax at home about 5/6 of the last day of 10 consecutive holidays!" The price is also reasonable for GW and events! 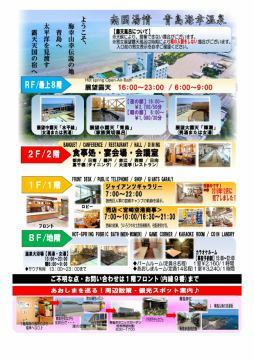 ◆19:00 to 20:30 BEACH SIDE CINEMA. This time, the animation movie "Pet" popular with children is screened! 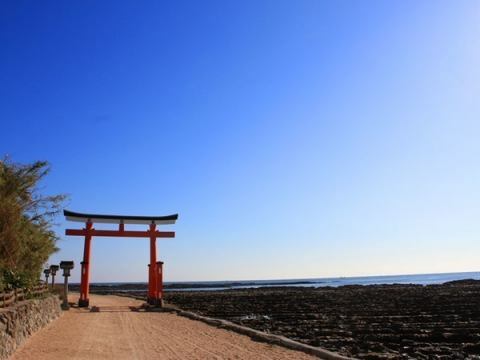 ◆From 20:30, the fireworks will come up from Aoshima Shrine! 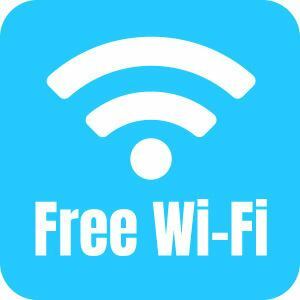 The ID of Wi-Fi (wireless LAN) is the whole building "aoshimagh"! 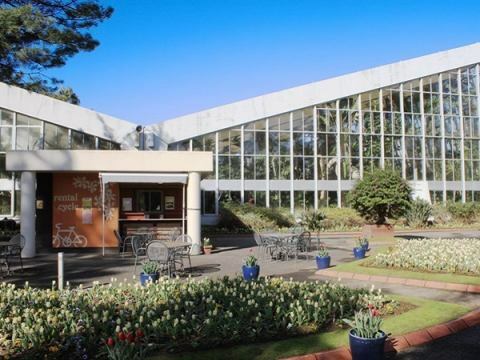 All rooms are available for free use. It is possible to use it. ※Connection is possible without a password. Please make your decision before use. The AI Concierge will answer your questions! 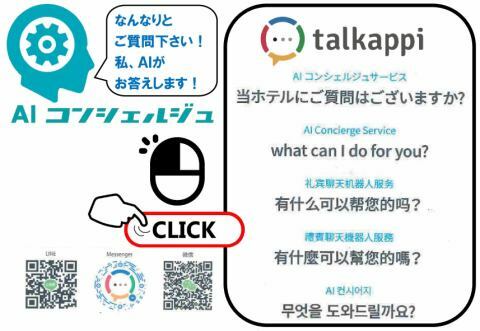 Please use the artificial intelligence concierge "talkappi". The Artificial Intelligence Concierge will answer your doubts. 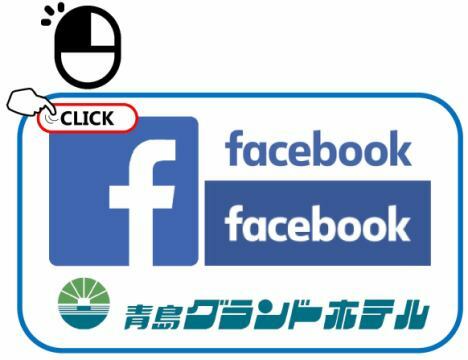 You can contact us not only in Japanese but also in multiple languages! QR code is also in your room! 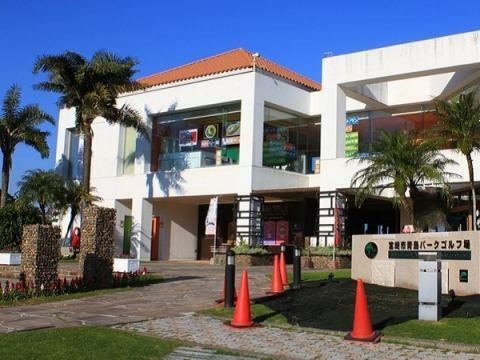 Sightseeing, events, neighborhood shops, etc. Staff are disseminating various information! 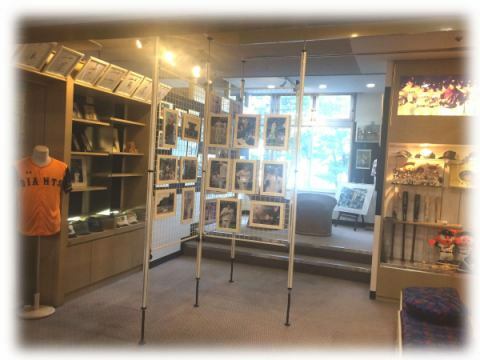 【1st floor】Control center focusing on the front desk! 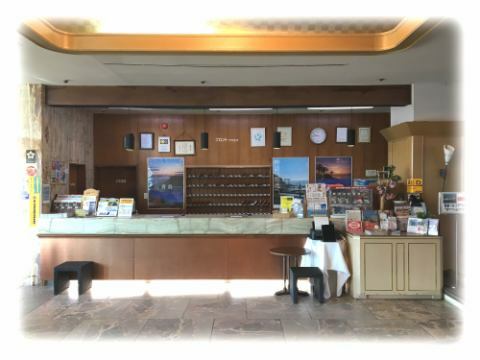 Check in, Check-out, checkout, tourist information, copy (charged), fax (charged) and various inquiries desk, please do not hesitate to ask. It was renewed in December 2018. Enjoy 60 years of history! Please enjoy a pleasant sleep with fluffy duvet and body-friendly BREATHAIR. 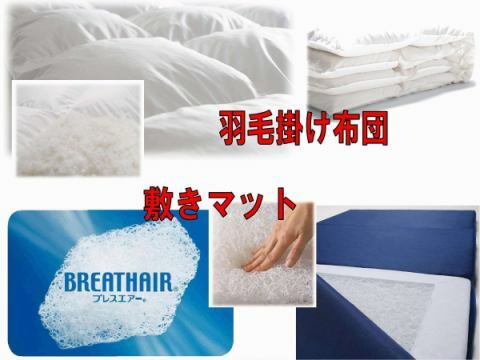 It changed to BREATHAIR mat. 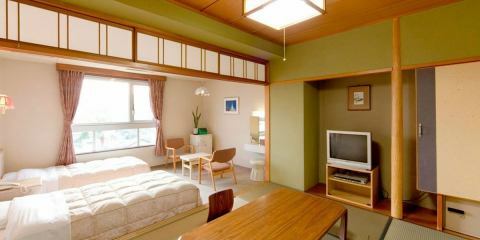 You can enjoy the time of relaxation for everyone staying in good quality 'hot spring' and 'sleep', passion 'cooking'. All the rooms changed to the latest duvet and the pillow was completely renewed. After relaxing in the hot springs, please take a rest with a fluffy comfortable duvet.